Voice SMS services is the fast way to communicate any information regardless of the demographic location of recipients. 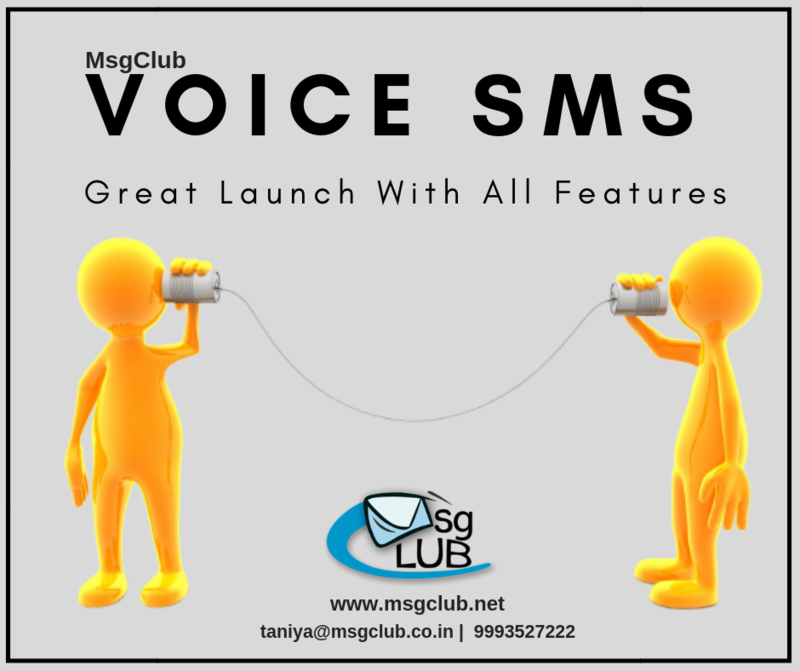 MsgClub gives you an ideal platform to run your voice campaigns for thousands of people at once. On the web-based interface you can draft your voice call within few steps and send it instantly or on a later date & time with Schedule feature. Our delivery rates are also high on every mobile or landline number even you can get this service in your budget also.